Summer in Christchurch so far has been hot and full of things to do and get involved in. The Bread and Circus Buskers Festival has the city buzzing for the next few weeks, and there are plenty more events to look forward to. We’ve listed just a few of them below. if you love Nigella’s recipes and tv shows, this is your chance to book an evening with the queen of cuisine herself! She will be onstage at the Isaac Theatre Royal talking about life, food and so much more. Even better, you have the chance to ask her questions through the tour website here. 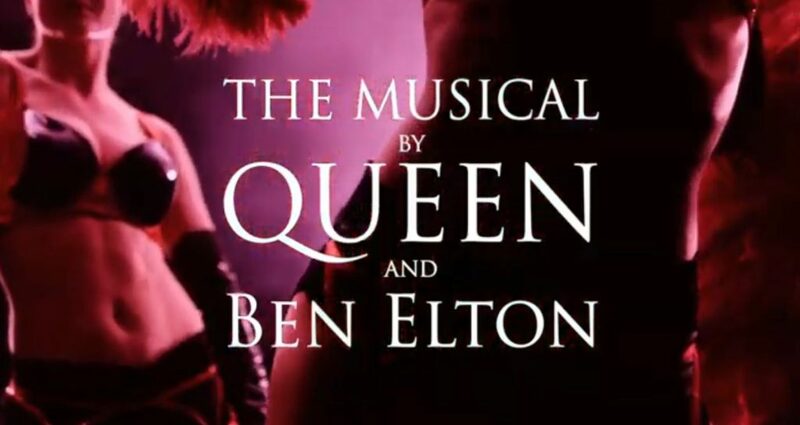 Make the most of a night out in the beautiful Theatre Royal. Returning for the third year, the Night Noodle Markets are back for 12 days/nights kicking off on our national day, Waitangi Day. Treat yourself to delicious dumplings, BBQ skewers, eastern desserts, oodles of noodles and more. Sparks is one of the most popular events on the Summertimes calendar and wraps up the programme for the season. 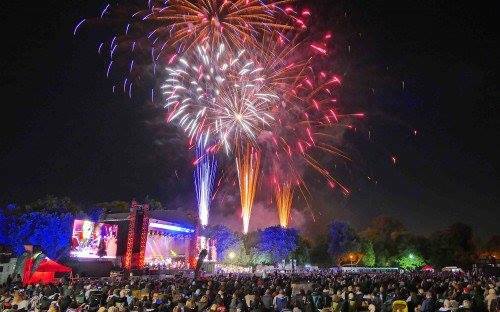 Head to Hagley Park with your picnic rug or chairs and settle in for an evening of orchestral entertainment, choreographed to spectacular fireworks. The CSO plays a great selection of popular music, so there is something for everyone. Anthony Harper Summer Theatre presents King Arthur in association with Rollicking Entertainment. An epic tail retold and reinvigorated with a fresh, diverse and cheeky rendition that will entertain all, while enjoying food and beverages in the Botanic Gardens. 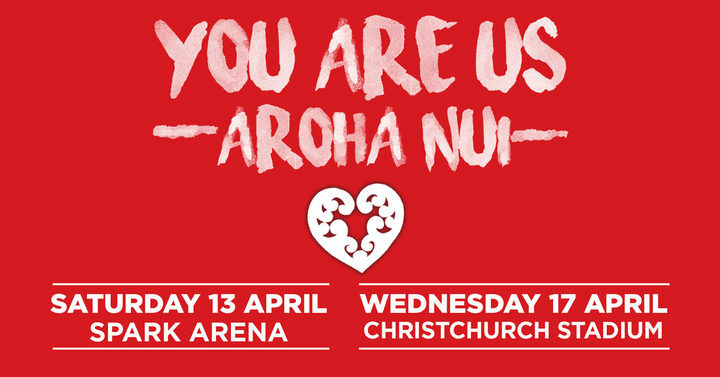 This is a free event but koha donations would be gratefully accepted – so make sure to bring a little cash with you. The location in the Garden is the Murray Aynsley Lawn, which is near the back of Christchurch Hospital and best accessed from the Riccarton Avenue entrance to the Park. Check out the Facebook event page for more details.